Choose your next adventure. Nature’s regular book reviewers share their summer reading selections in this PDF collection. Use this collection of book reviews to guide your next reading adventure, or simply while away some time in the sun. 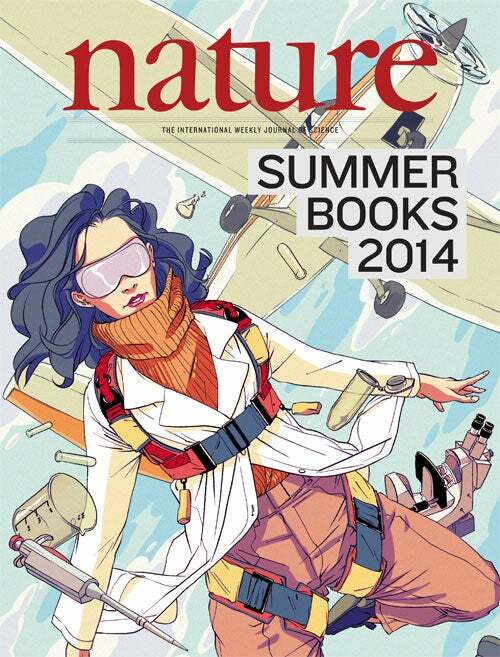 Nature’s Summer Books 2014 special can be purchased and downloaded to save and enjoy.